President Donald Trump announced Thursday that the United States will recognize Israeli sovereignty over the Golan Heights, a fertile expanse of land Israel seized from Syria decades ago, handing the government of Benjamin Netanyahu another prize and angering the international community. 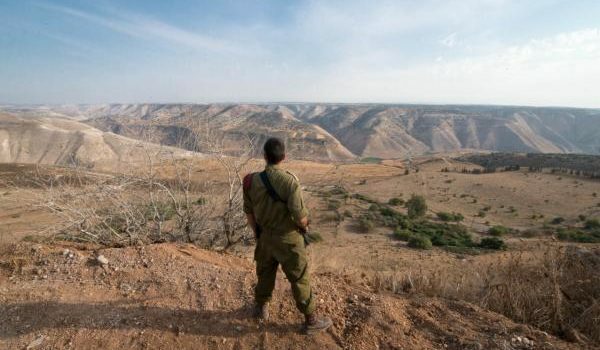 In a tweet that reverses long-standing U.S. policy, Trump said it was “time” to recognize full Israeli control over the disputed swath of land, an estimated 700 square miles that extends from eastern Israel near the Sea of Galilee to the border with Syria. The decision, assuming Trump implements it, will be seen in many quarters as another U.S.-backed step to further legitimize Israeli occupation of land once controlled by Arabs. And it is already being described in Israel as another boost for Netanyahu’s flagging re-election campaign ahead of the April 9 vote. Netanyahu, facing a tough re-election battle, has campaigned on asserting Israeli control over the lush agricultural region. And he has lobbied the Trump administration to lend its support. 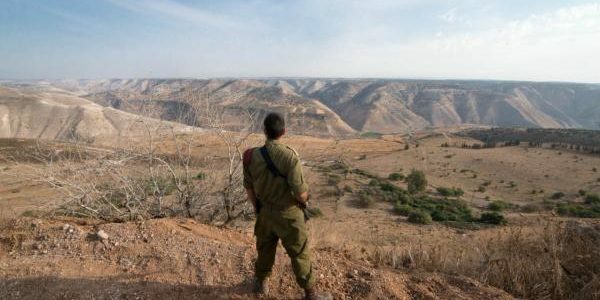 Proponents of recognizing Israeli control over the Golan Heights include some American conservatives and evangelicals who are close to Trump. Just a week ago, Sen. Lindsey Graham, R-S.C., said he came to Jerusalem to make the argument for Israeli sovereignty over the Golan Heights.